Save with Campus Book Rentals AND contribute to the Operation Smile Organization (without any additional costs to you). This is a sponsored post written by me on behalf of CAMPUS BOOK RENTALS. All opinions are 100% mine. Links to affiliates are included in this post which would cost you nothing extra. Many of us have kids in college or university studying, or currently in high school or even still in primary school. Point is, they will need books, and lots of books, to help with their studies. These books can be very expensive when bought new. My son studies IT at the moment and let me tell you, those books cost a little fortune every year and we are always looking for alternative ways to save on text books. This is where Campus Book Rentals not only save you money, but also contribute to the Operation Smile Organization (without any additional costs to you). 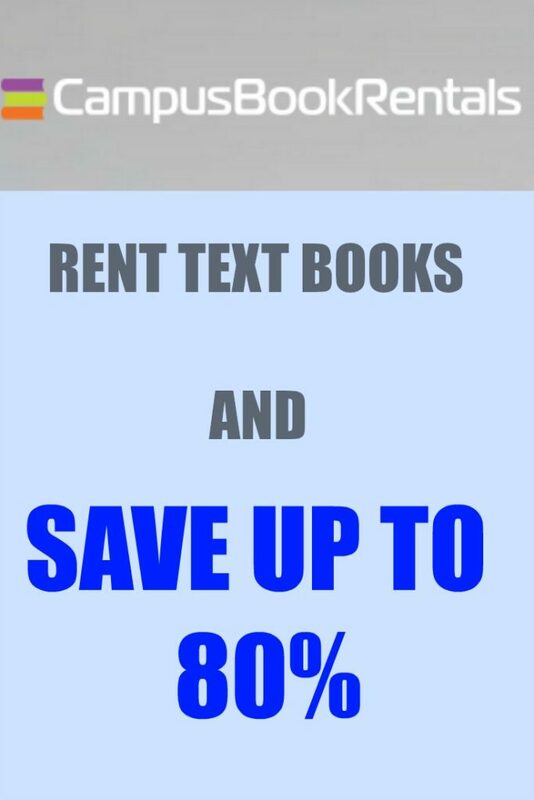 Saving is where Campus Book Rentals (USA) comes in very handy and can save you up to 40 – 80% off of bookstore prices. Highlighting is permitted in the textbooks, which we all know is totally necessary whilst studying. Campus Book Rentals is very flexible with the renting periods. 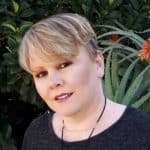 Should you need the books for a longer time than you initially indicated – no problem, go online and change the dates – no phoning, holding on, just a click or two. Changed your subjects and now you are stuck with the books you ordered ? Not a problem with Campus Book Rentals ! You have 30 days to return your books, get fully refunded, with NO questions asked. 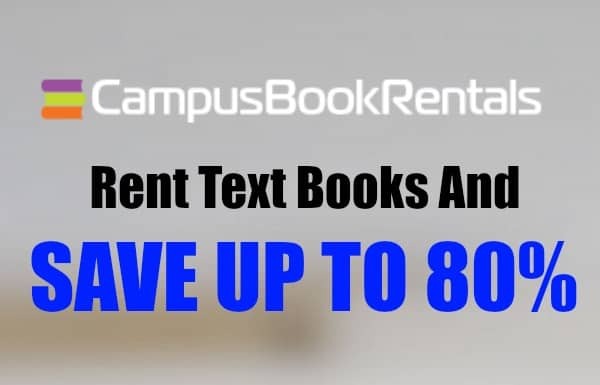 Most important reason as to why I have accepted to write a post, again, on behalf of CampusBookRentals.com is that they will donate to a worthy cause for each textbook rented ! OPERATION SMILE which you can read more about HERE – this alone is making it worth to use CampusBookRentals.com ! I wish this option had been available when I was in school! What a great way to save money while in school!